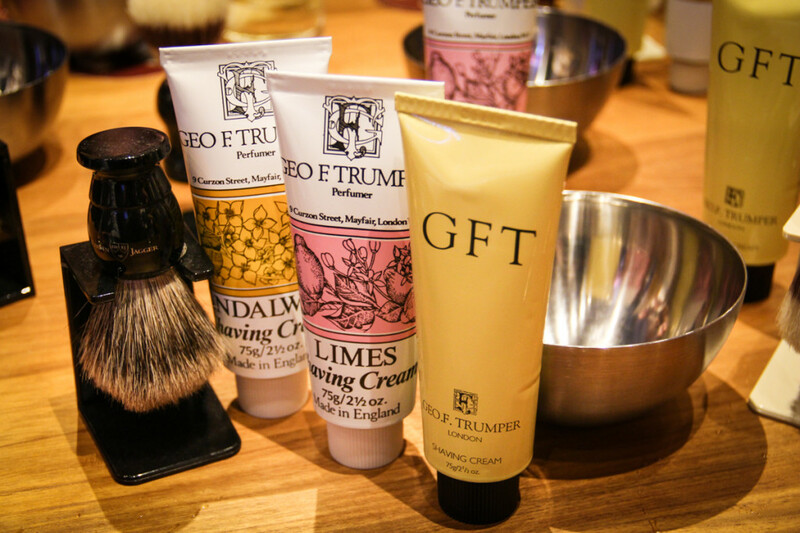 Life is full of surprises, and sometimes I even surprise myself: as a loud and proud member of the female population, I definitely didn’t expect myself to participate in a men’s grooming workshop at any point in my life. It seems absurd I know, but I can explain. There was good whisky involved. There was good whisky going on free flow at the bar, and where there is good whisky on free flow at the bar I take it upon myself to be there. Our friends at We Need A Hero (WNAH) have decided to make the world a better place – they’re already doing a great job ensuring men have hair at the right places and only the right places, and now they’ve taken it a step further. Introducing Order of Heroes, a quarterly-held series of workshops targeted at men. WNAH believes Order of Heroes is every gentlemen’s answer to the finer things in life, and after experiencing it, we can’t help but agree. Trust me, this writer was walking in to the grooming workshop with as much skepticism as Chewbacca would have. As the inaugural instalment of the Order of Heroes, WNAH sure started it with a bang by roping the guys from Glenfiddich in. I mean, they’re only the most awarded single malt whisky brand in the world! 2. 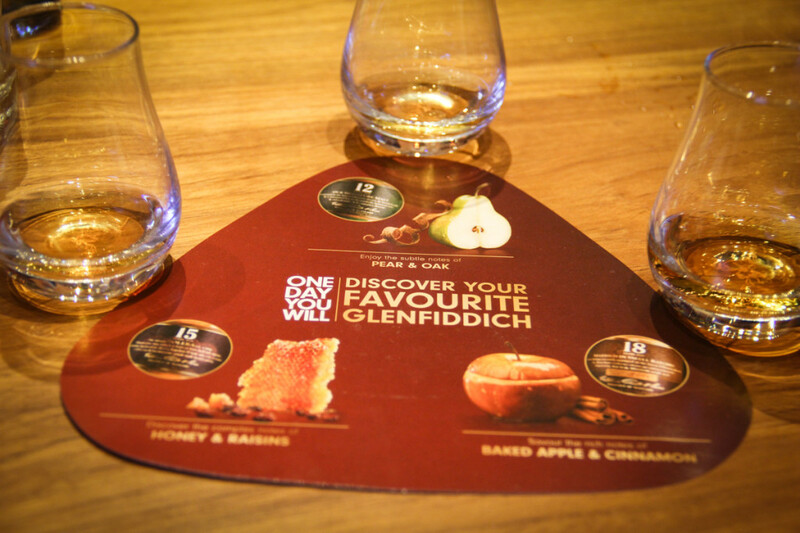 The Whisky – get to know the Glenfiddich line, with a tasting session of their 12, 15 and 18-year old lines. 4. The Neverending Pleasure – back to the bar for that whisky top up. 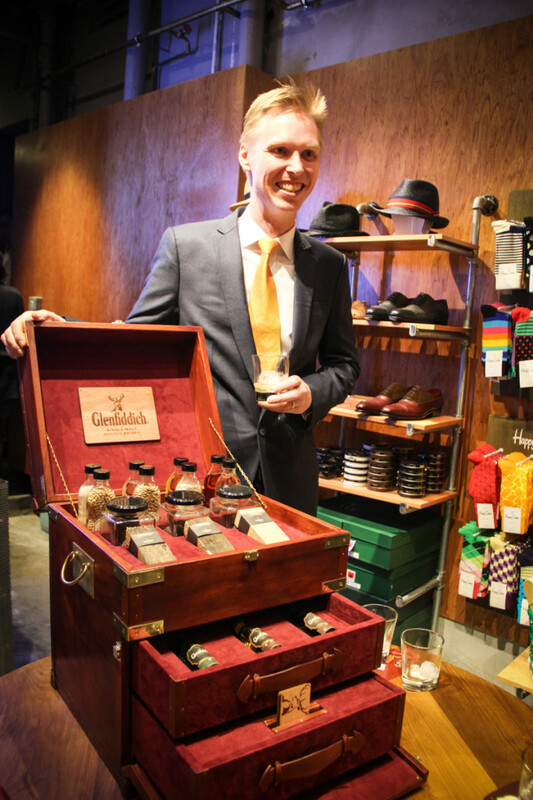 We had the very charismatic Glenfiddich Regional Brand Ambassador, Matthew Fergusson-Stewart drop in and share his whisky knowledge with us. I didn’t know that Glenfiddich is the only whisky company that’s still run by the direct lineage of the original family tree that founded the company. I didn’t know that you could bring out the flavour of whisky away from its alcohol content by rubbing a little bit of it between your palms. Most importantly: as a gin fan, I definitely didn’t know whisky could taste so good. After sampling Glenfiddich’s Special Reserve 12 Year Old, Solera Reserve 15 Year Old and Ancient Reserve 18 Year Old and identifying the different aromas they give off, I can safely say that the 15 Year Old is my all-time favourite. It has that sweet, well-rounded taste that just makes you want to have it neat. Okay, let’s go right in to WNAH’s specialty: men’s grooming. I know, this was supposed to be the part where I’d look away awkwardly, but with two other ladies at the table it was a nice and casual session for all – we even learnt some pretty handy tips! WNAH’s Chief Barber Quester Ng was hosting this part of the workshop, and was absolutely brilliant at multi-tasking between frothing some shaving cream with a brush made of badger hair, and answering the various questions the other guys were throwing at him. Even the girls were asking some tough questions and he answered them easily without even batting an eyelid. Let me just tell you this: if a dude knows enough about grooming to even impress the ladies, he knows his stuff. Did I mention that you can do some shopping at WNAH too? 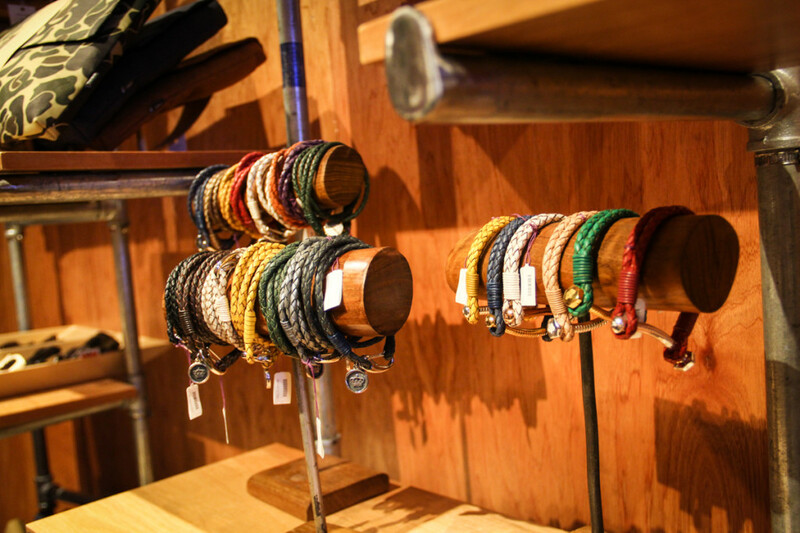 They stock lots of local designers’ stuff. Carrie K! If you’re intrigued by the programme, we’ve just got word on the next instalment! Details below.